How To Skip (Like A Boss)! If you’ve ever watched a video of someone skipping and thought to yourself “There’s just no way I can do that”, well think again. 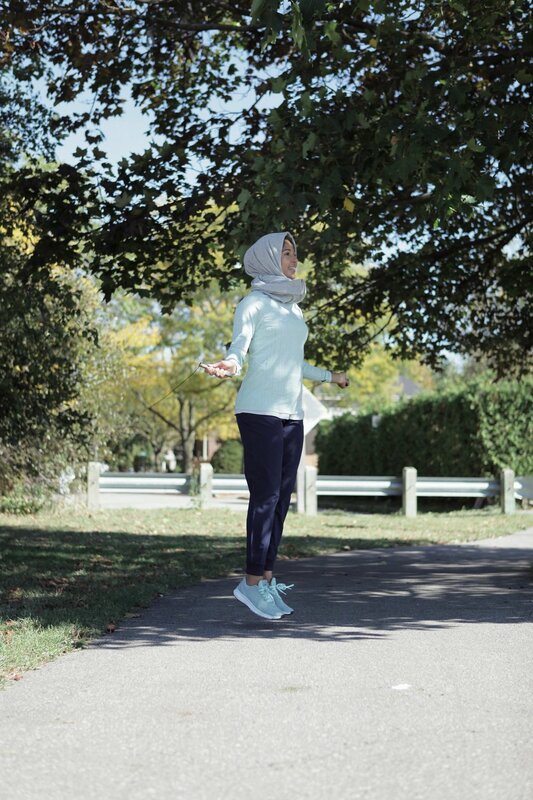 Jumping rope isn’t some magical talent that only certain people are just born with. It’s a skill, and (just like any other skill,) the more you do it, the better you’ll get. I’ve been skipping ever since I was a kid and it’s something I’ve always loved coming back to so I do have a fair bit of practice. At the same time though, I’ve also had clients who’ve never skipped before in their life, but once they learn the basics and practice a bit, they find their groove and soon they absolutely love doing it. 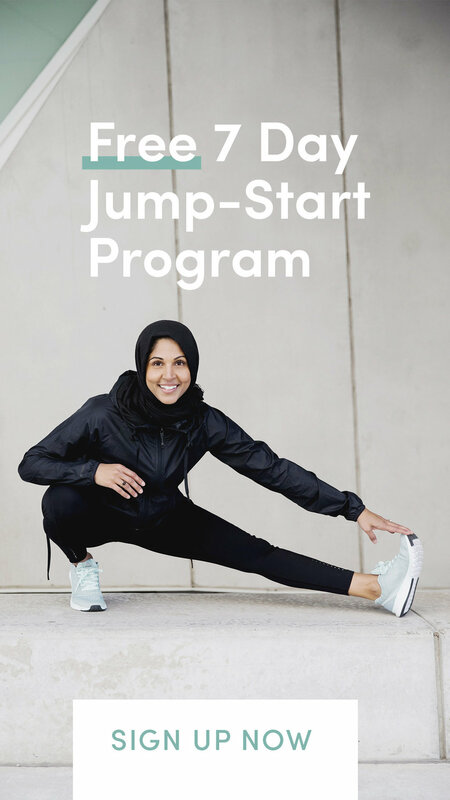 It’s definitely worth trying out, since skipping is such a great cardio and conditioning exercise, helping you strengthen and tone your upper and lower body at the same time. You can literally do it anywhere, and it torches calories at about twice the rate as jogging (a 10 minute skipping workout can burn 150 calories). 1. Length of Rope - It’s really important to make sure your rope is the right length for you. The best way to measure the rope is to place the centre of the rope under one foot, stand straight up and bring both handles straight up. Ideally, the top of the handles should end at your armpits. 2. Holding the Rope Properly - Grip the handles at their midpoint somewhat firmly. 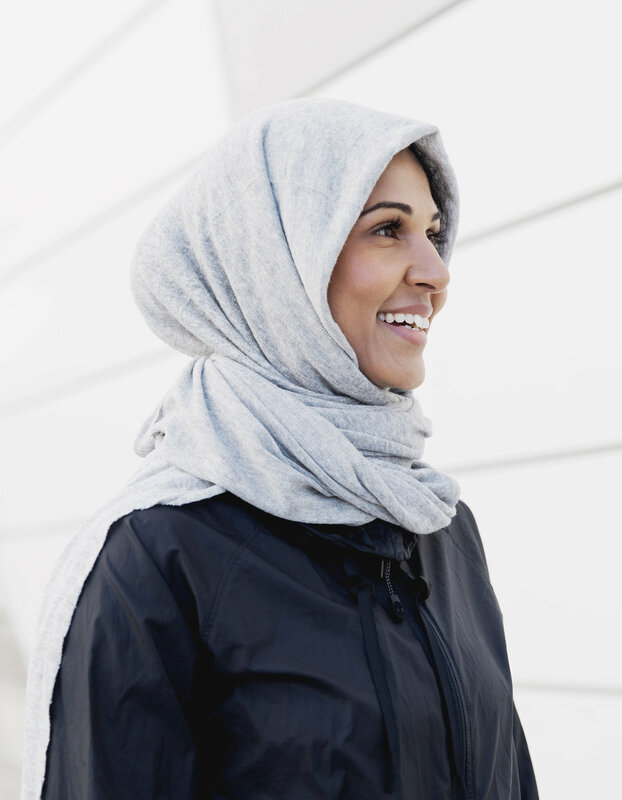 Keep your elbows in (close to your body), and stand up straight with your shoulders relaxed. Turn the rope mostly using your wrists (and your elbows to a lesser extent). Avoid swinging your entire arms in giant circles, as that will give you less control and actually makes the timing of the jumps trickier. 3. Jump low to the ground - a common mistake that beginners make is that they jump too high (since they feel they need to clear the rope). Remember, the rope will actually be hitting the ground each time your body jumps over it, so you actually only need to jump a little bit to clear it. If anything, jumping higher will only raise the height of the rope, making it more likely for it to hit the back of your legs. Keeping your feet low to the ground will help you maintain more control throughout the entire movement. 4. Get into a Rhythm - Think of skipping like a dance and find your rhythm. You can either do this to the beat of a song, or to an internal count in your head. Jump on the balls of the feet (the front part), and try to focus on staying light on your feet. Finding your rhythm is one of the toughest parts, so don’t get discouraged if it doesn’t happen right away. Just keep practicing, starting at a pace where you feel you have control and then slowly increase your speed from there. 5. Practice-Practice-Practice - As I mentioned before, the more you practice, the better you’ll get. Don’t worry if you keep tripping up, remember that you’re still getting in a good workout and burning calories even if you’re pausing every time you make a mistake. Consistency is key, try to practice a little bit each day (even if it’s just for 5 minutes) and you’ll see steady improvements in no time. You can track your workout in one of 2 ways. One approach is to skip for time (aim for 1 minute to start, and see if you can increase it by 30 second intervals every few days... if you can get to two sets of 5 minutes straight that’s quite an achievement). The other approach is counting the number of skips you make (either in total, or the number you can get in a row without tripping up). Try to aim for 10 at first, and see if you can get to 100 skips straight. And remember to always wear clothes that are comfortable and allow you to move. 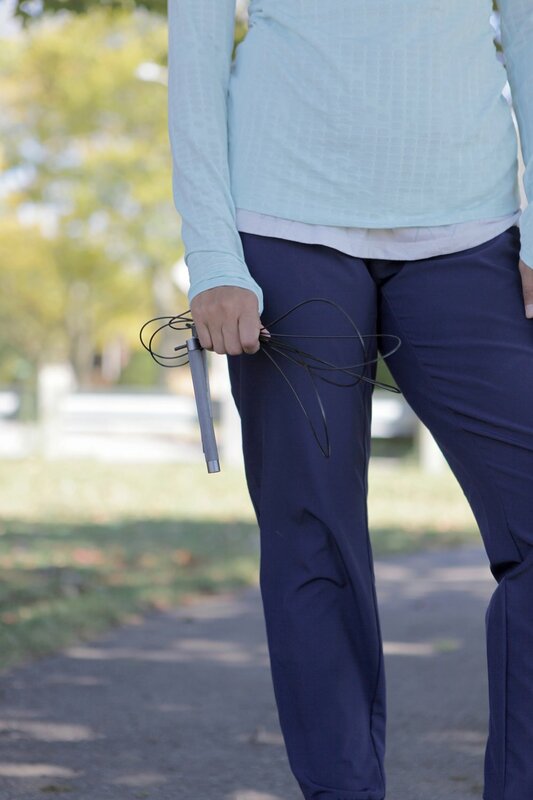 These Joggers have extra stretch and this long sleeve top are great, they allow me to move but still keep in place with all my jumping! So don’t be shy, just grab a rope, find some space, and give these tips a try. Happy Skipping! !